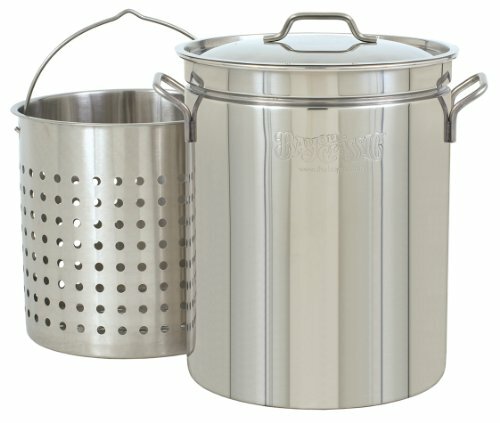 PROFESSIONAL QUALITY – each tool is made to a high standard. 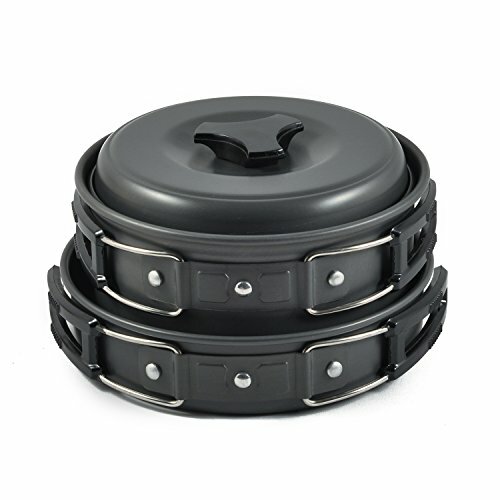 The perfect heavy duty tool kit for any novice or professional alike. 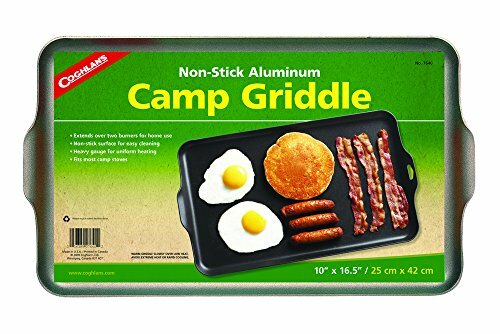 Made with stainless steel and quality composite this grill kit is built to last. 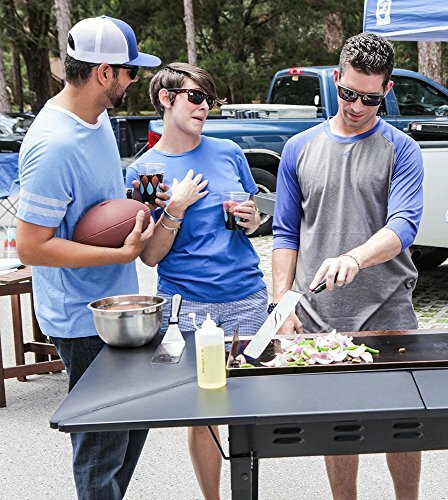 Plus, all tools are DISHWASHER SAFE for quick and easy BBQ clean up. 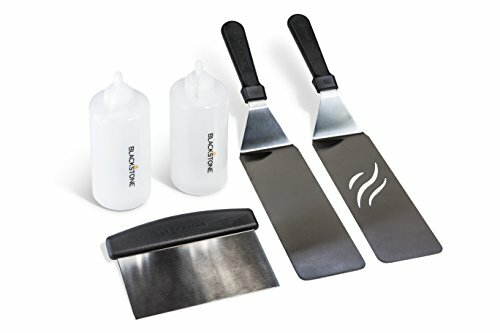 FIVE TOOLS – 2 oversized professional grade restaurant style stainless steel spatulas. 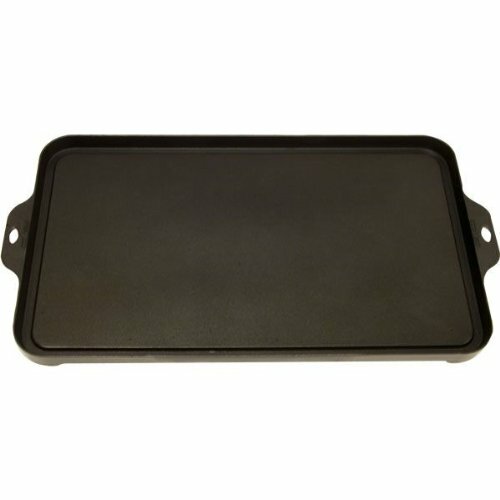 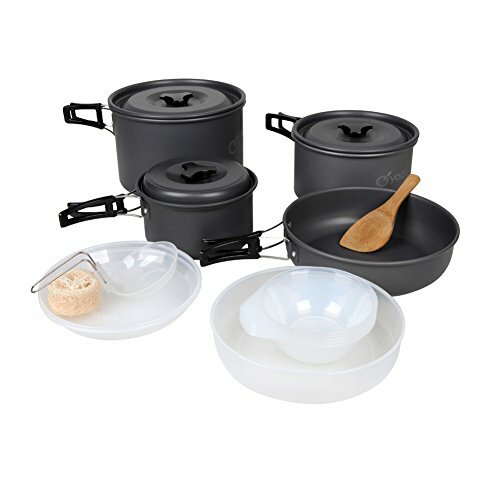 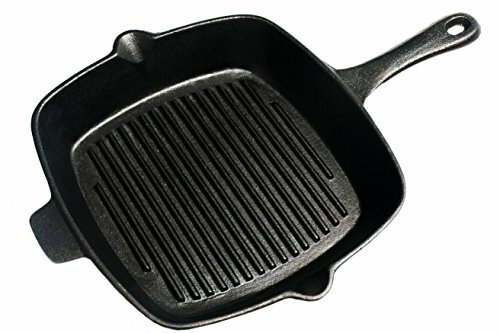 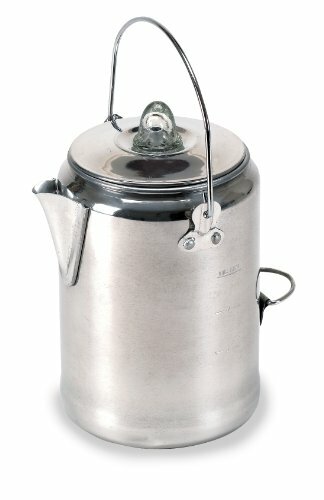 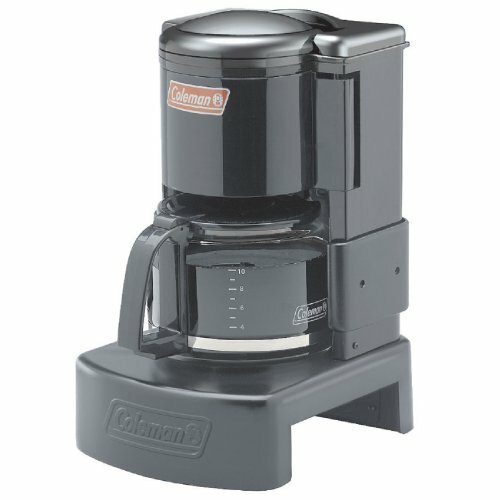 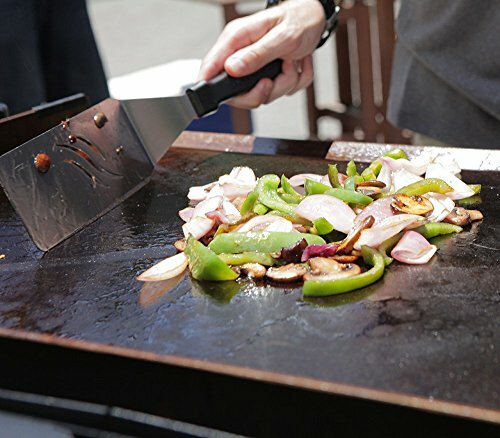 Great for flipping burgers, pancakes, veggies and all other grill or griddle applications. 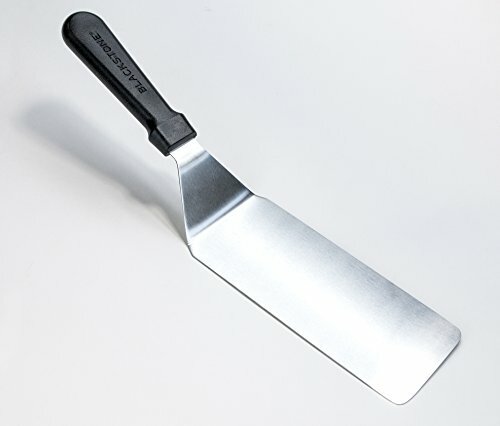 1 stainless steel chopper/scraper to dice food and scrape griddles clean. 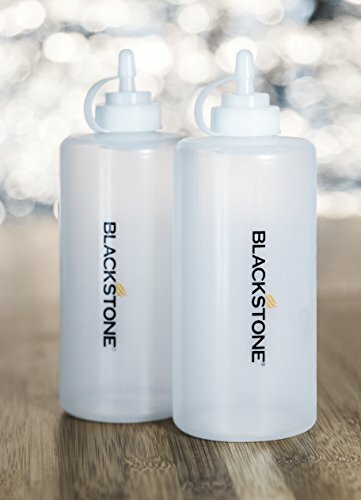 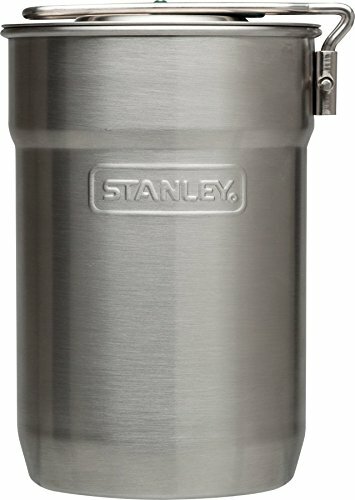 2 premium leak-free fine tip bottles for condiments and liquids like oil or water. 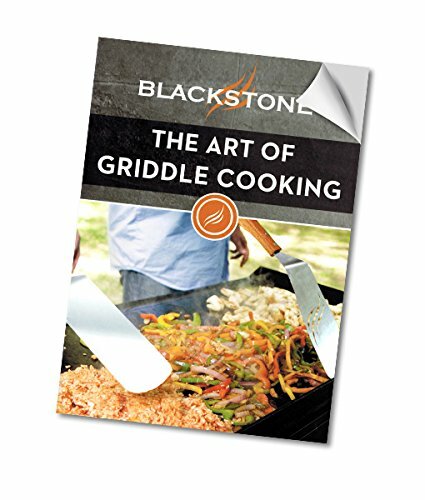 FREE GIFT – enjoy an exclusive bonus cookbook titled “The Art of Griddle Cooking” with several mouthwatering griddle recipes including Lemon Blueberry Pancakes, Blue Cheese Sliders, Griddle Pizza and more! 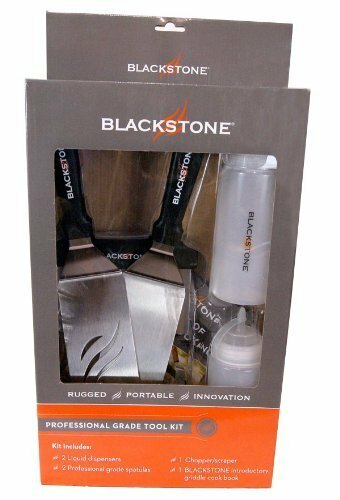 A MUST HAVE – want to give a gift to that special someone? 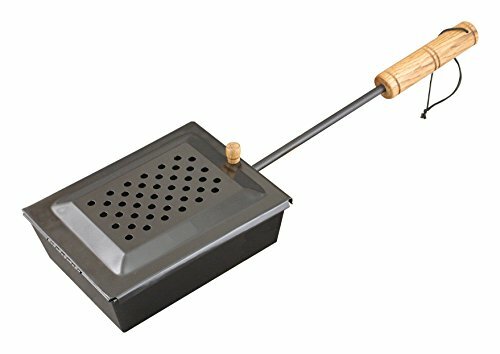 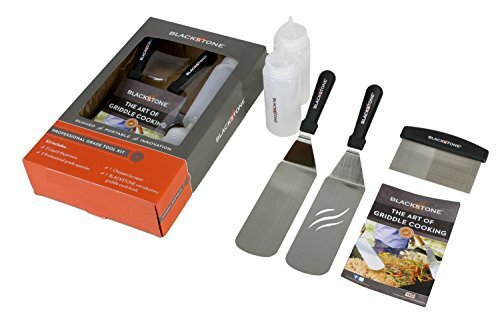 This Blackstone griddle/grill tool kit is the perfect addition to any backyard kitchen and will compliment your Blackstone griddle as well as your Weber, Charbroil, Coleman or any other barbeque or grill you or that special someone enjoy.